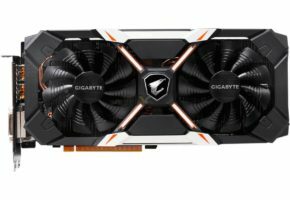 Gigabyte quietly unveiled its new GTX 1080 and 1060 SKUs. 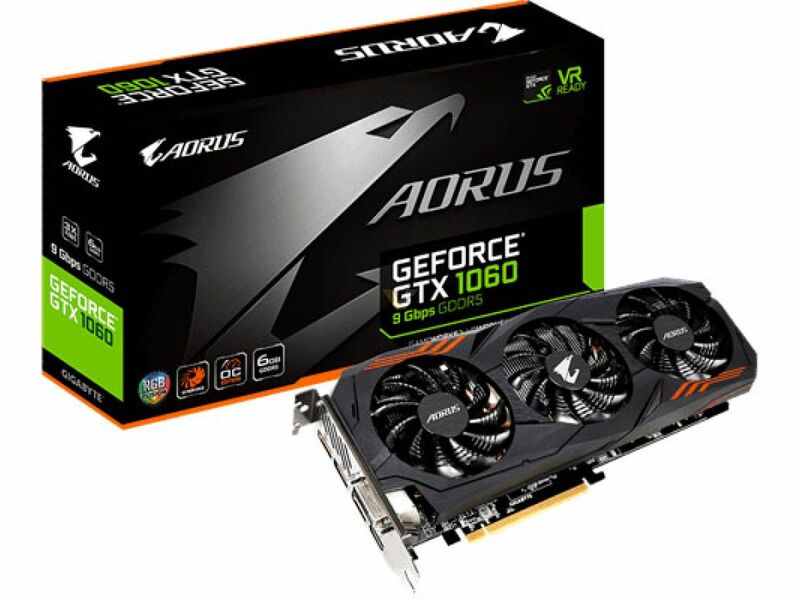 Starting with brand new GTX 1080 from AORUS. 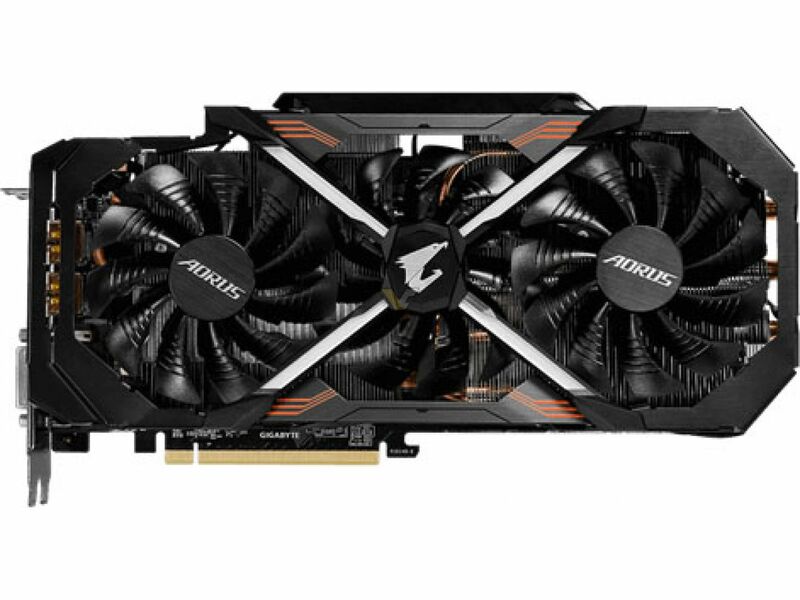 This model is based on new SKU with 11 Gbps memory chips, which basically means a 1 Gbps upgrade over existing GTX 1080 AORUS XE. 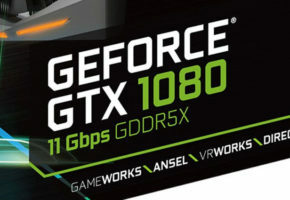 When it comes to the specs, we are looking at almost identical graphics card as GTX 1080 based on 10 Gbps memory. 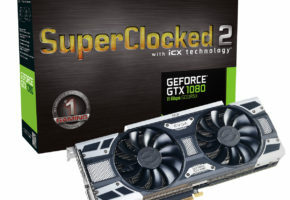 The GPU clock speeds are exactly the same. The design, display configuration, backplate have not changed either. The GTX 1080 11Gbps ships with 2560 CUDA Cores, 160 TMUs and 64 ROPs. 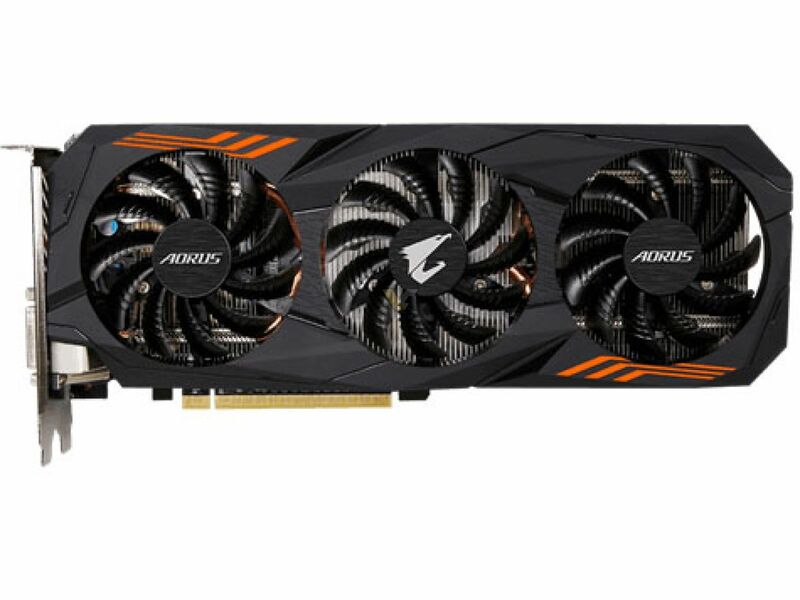 Unlike GTX 1080 Ti, this card has 8GB of GDDR5X memory. For those with head mounted displays Gigabyte added two HDMI ports on the PCB (the so-called VR-Link). 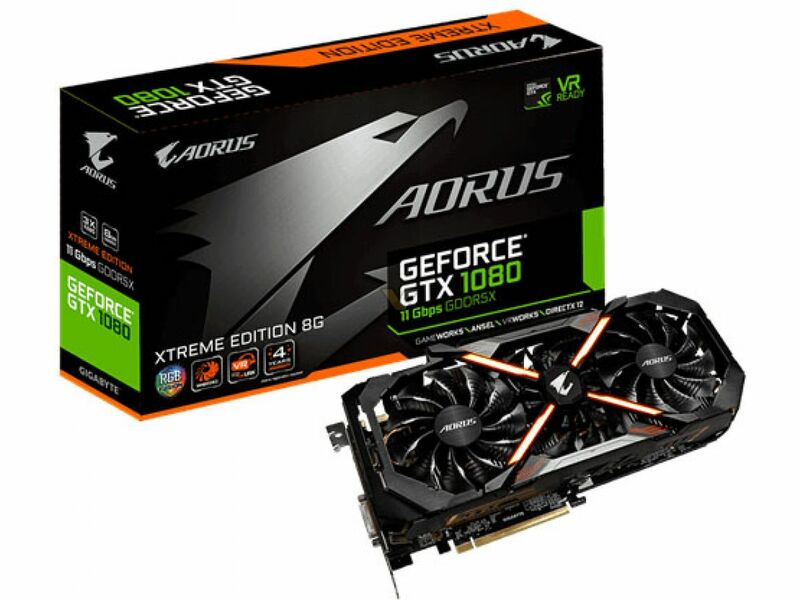 The first time we saw this card it was wrongly advertised as GTX 1080 Ti by Gigabyte representative. 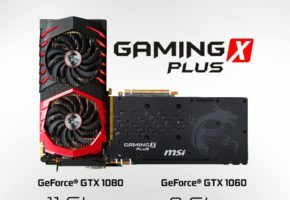 Then we were told that model is GTX 1060 instead, but we still didn’t know which model exactly. As it turns out, this model is indeed using the latest SKU with 9Gbps memory chips. Since those cards are using GDDR5 memory, they are basically factory-overclocked to desired specs. 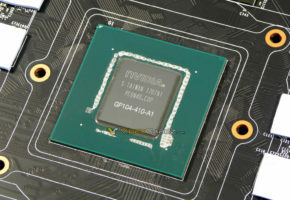 It means that further overclocking may be problematic, to say the least. Although, that didn’t stop Gigabyte from adding extra 0.3% to memory frequency. 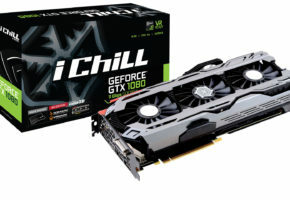 As you probably expect, this model will compete directly with Radeon RX 580, which still has the same memory speed as RX 480, but thanks to wider memory bus it still features higher memory bandwidth.